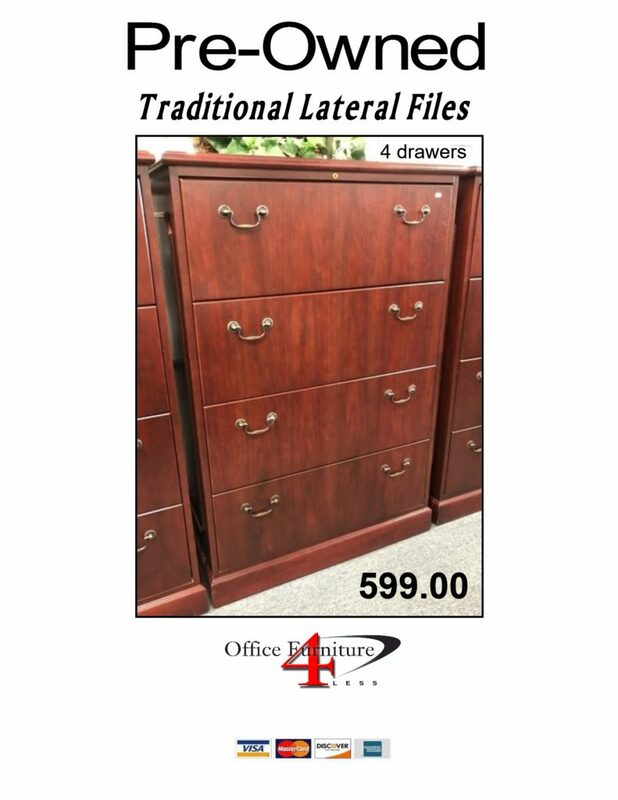 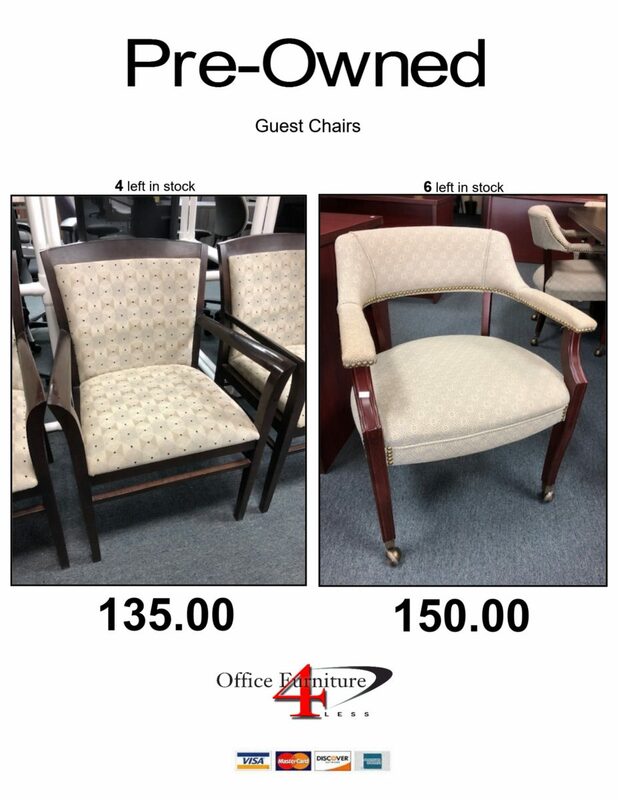 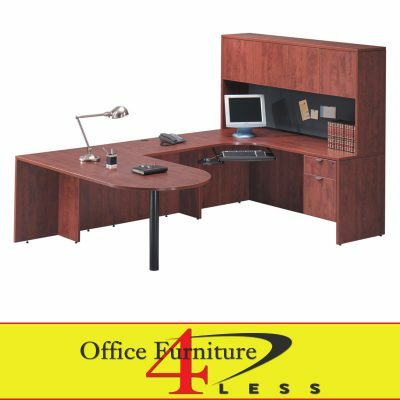 Office Furniture 4 Less serves Ocala, Gainesville, Jacksonville, Tampa & Orlando areas. 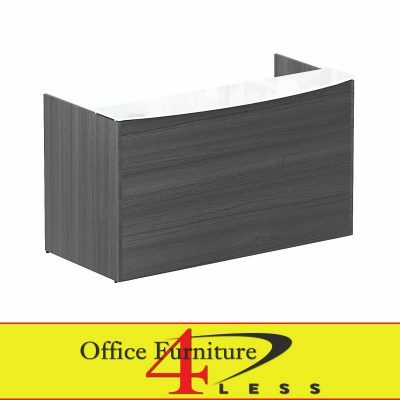 Contact us about our Cubicles! 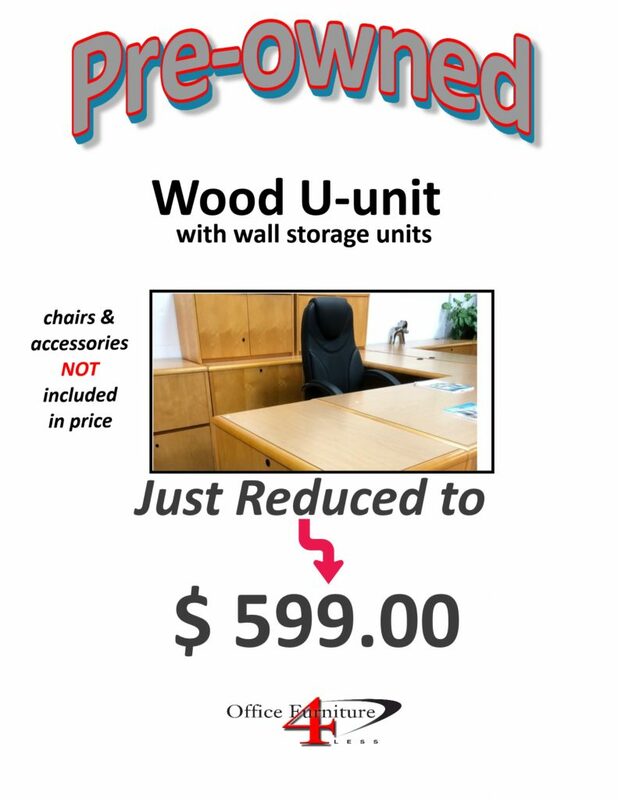 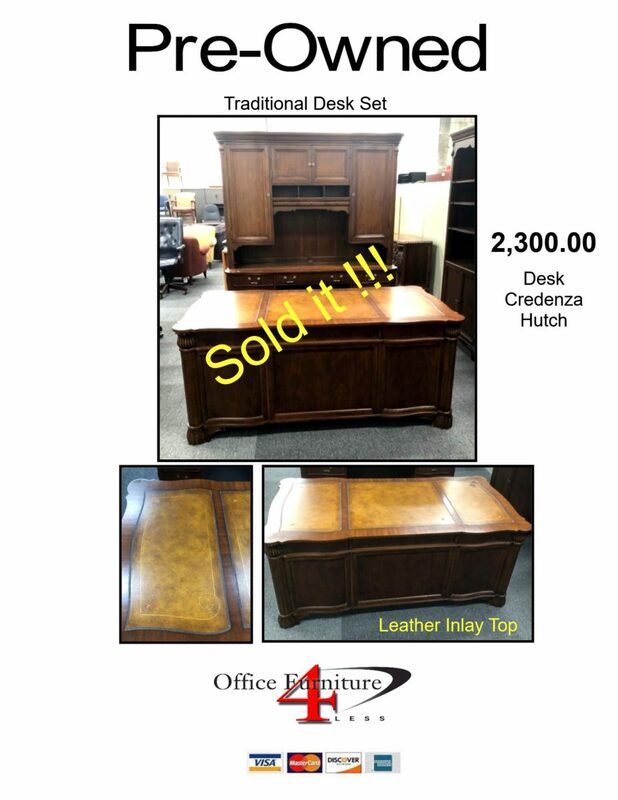 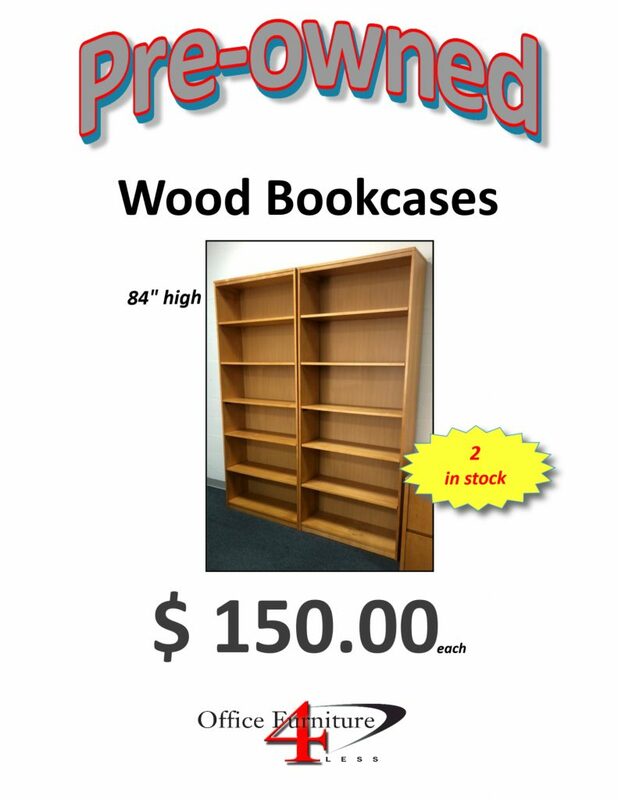 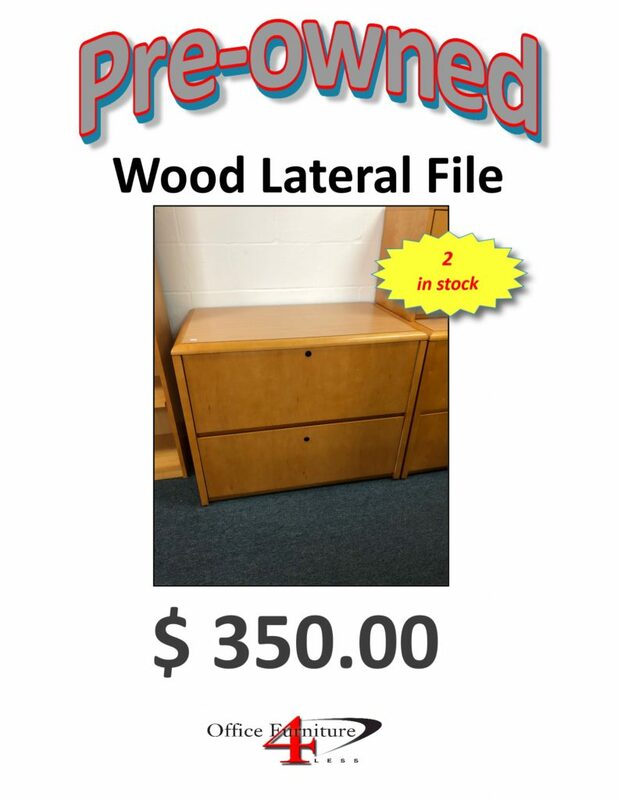 We now purchase used office furniture and also take used office furniture on consignment! 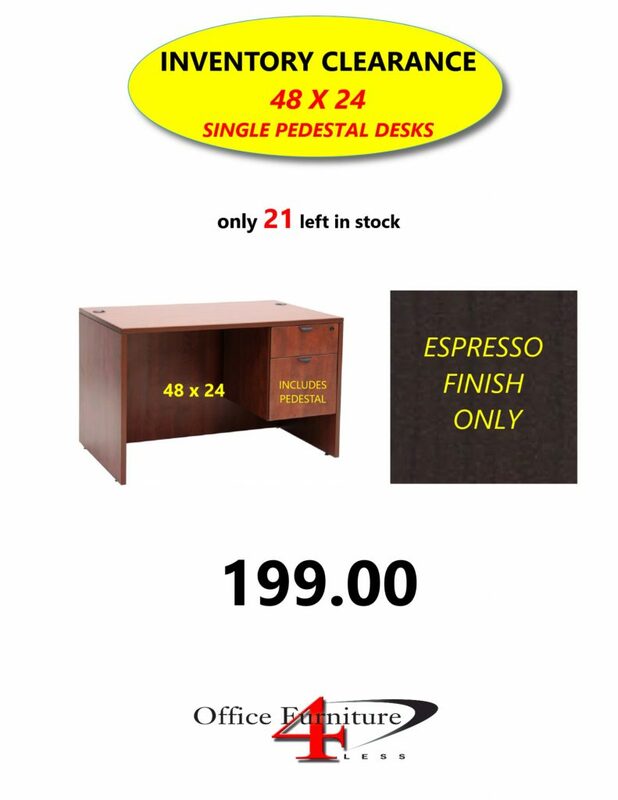 Disclaimer: Although every effort is made to ensure the correct pricing is posted on our website. 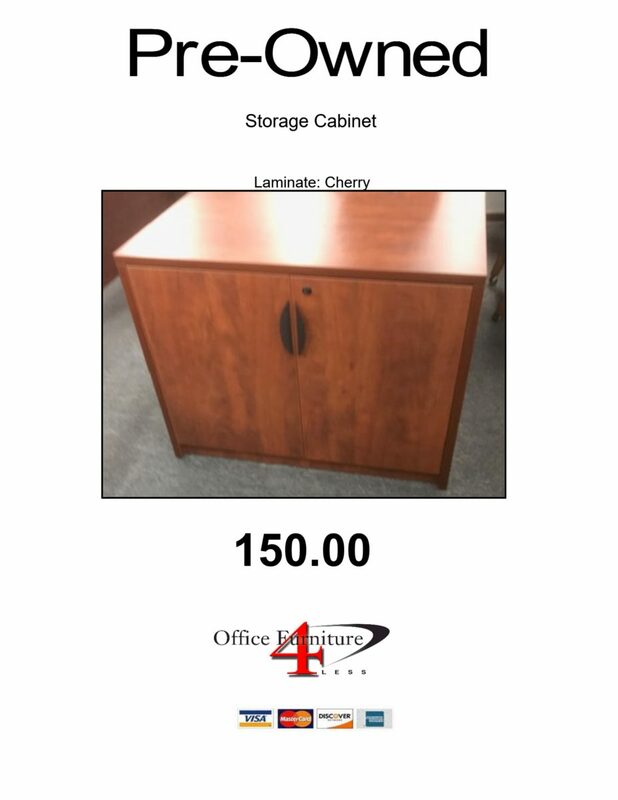 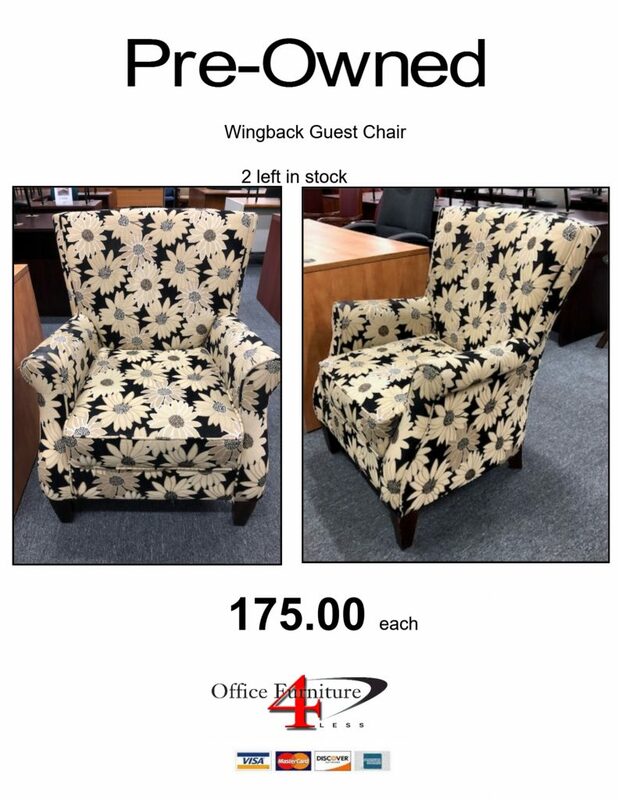 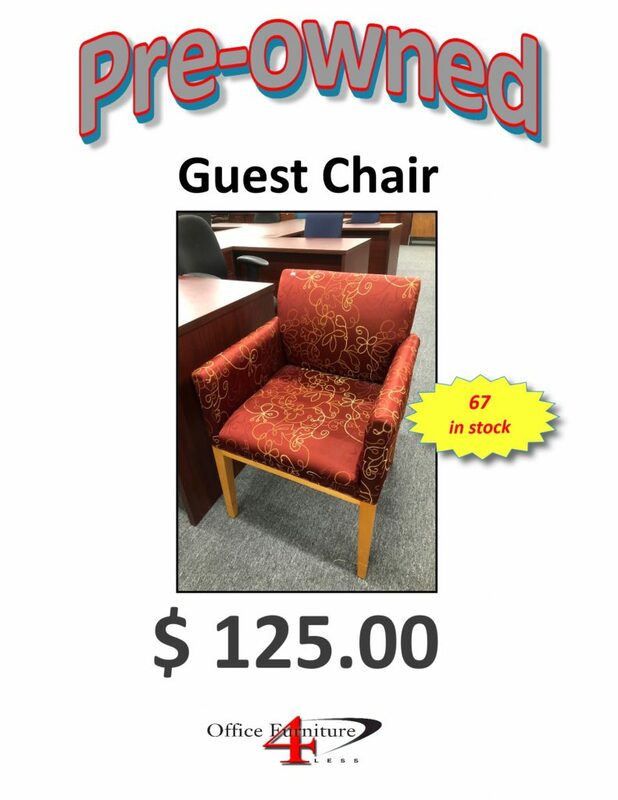 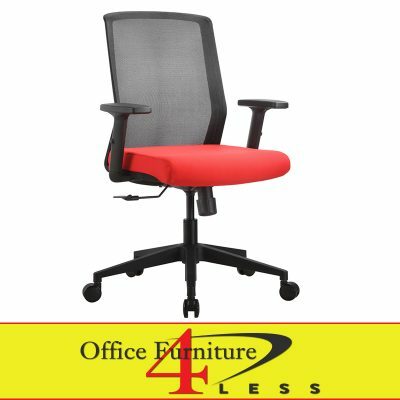 Office Furniture 4 Less reserves the right to change pricing at any time, and can not be held responsible for typographical errors. 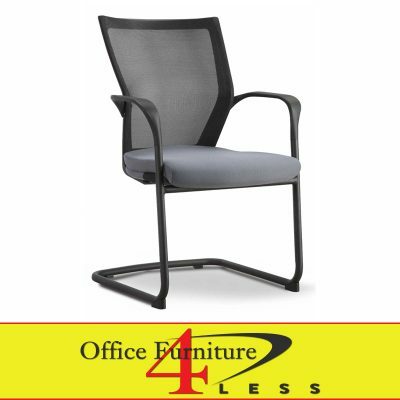 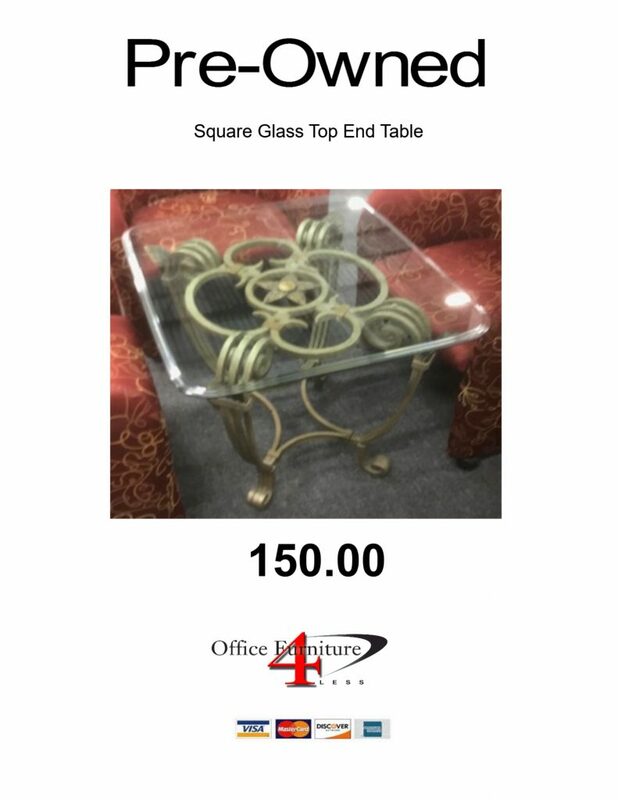 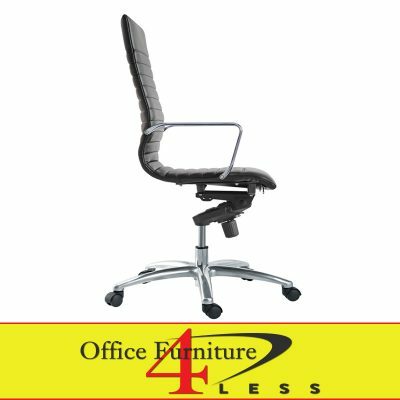 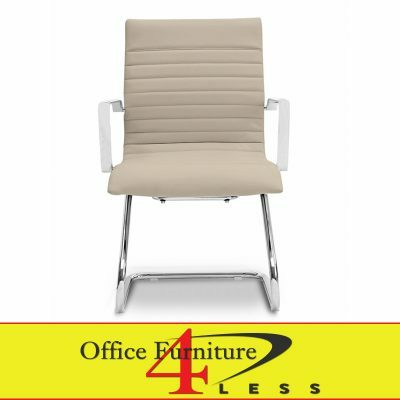 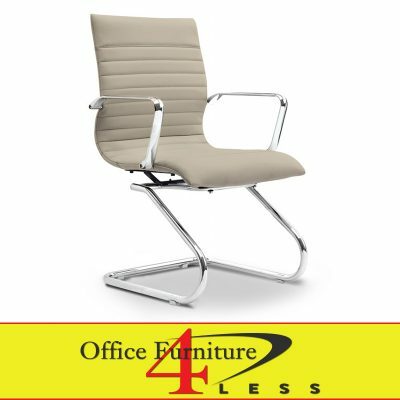 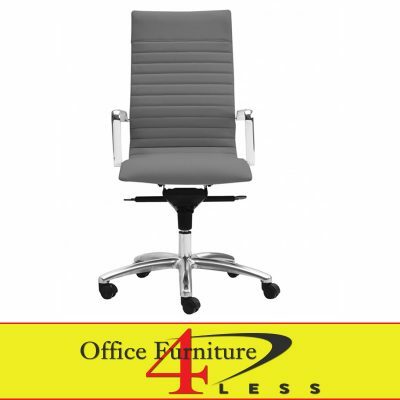 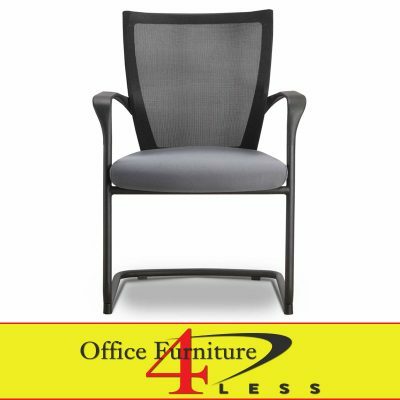 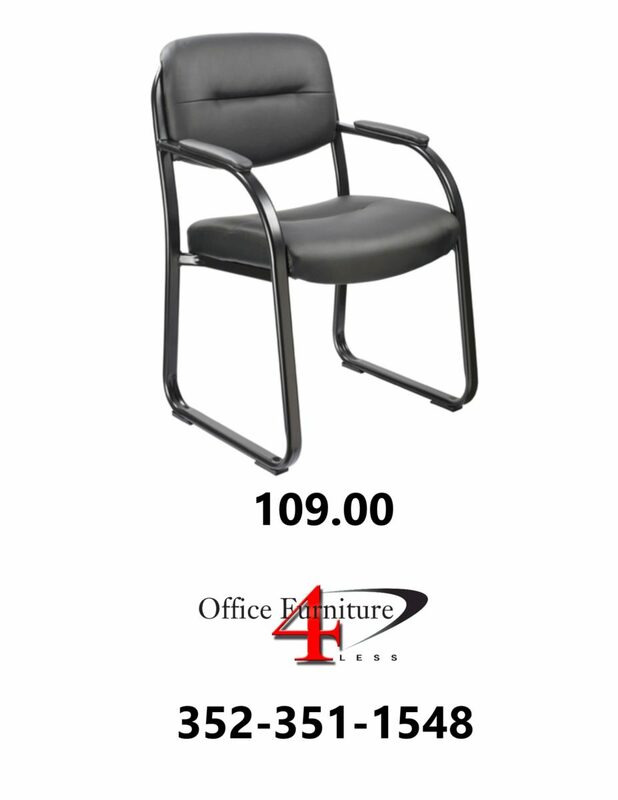 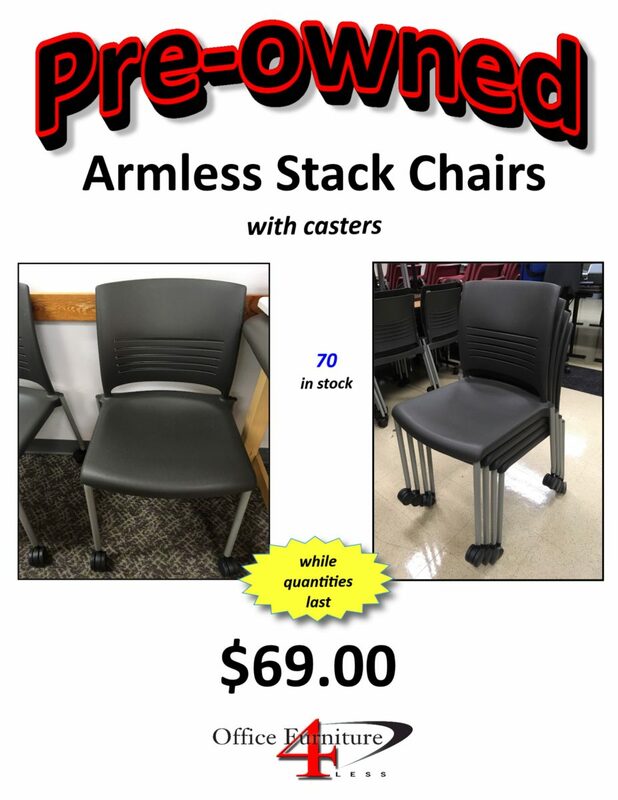 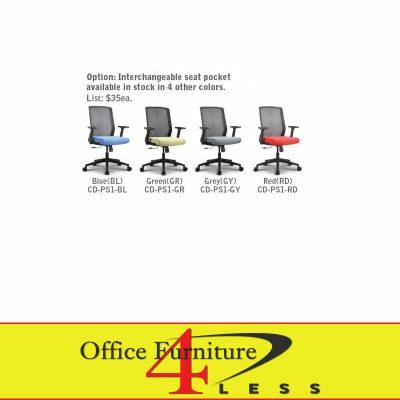 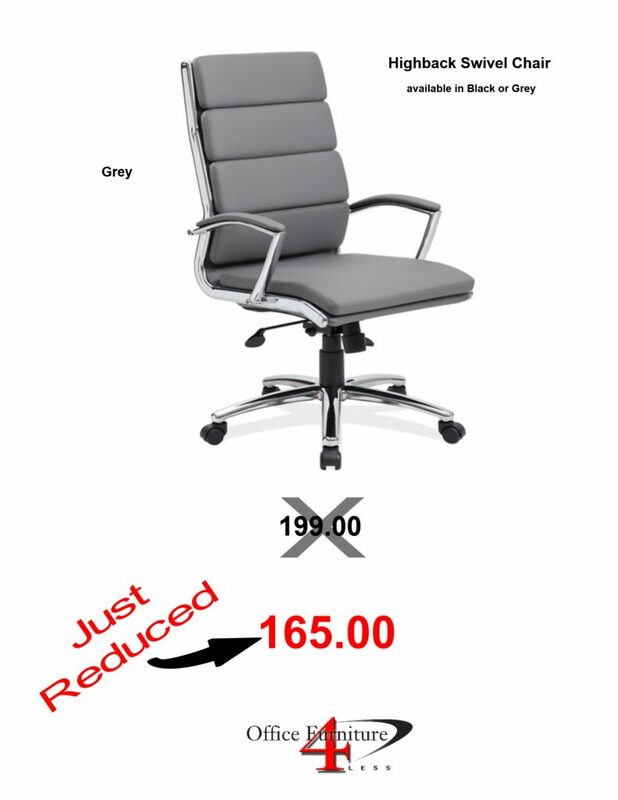 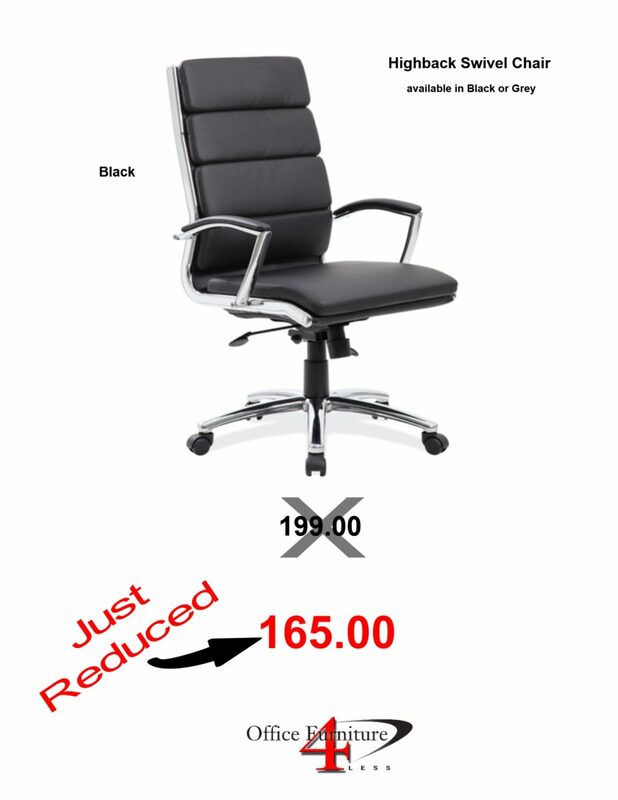 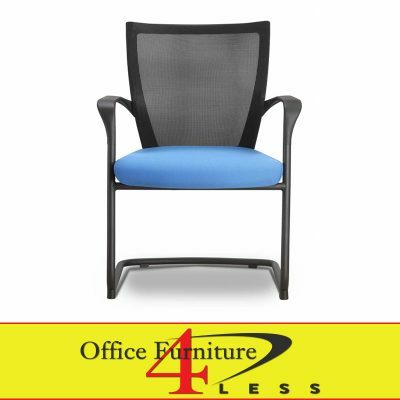 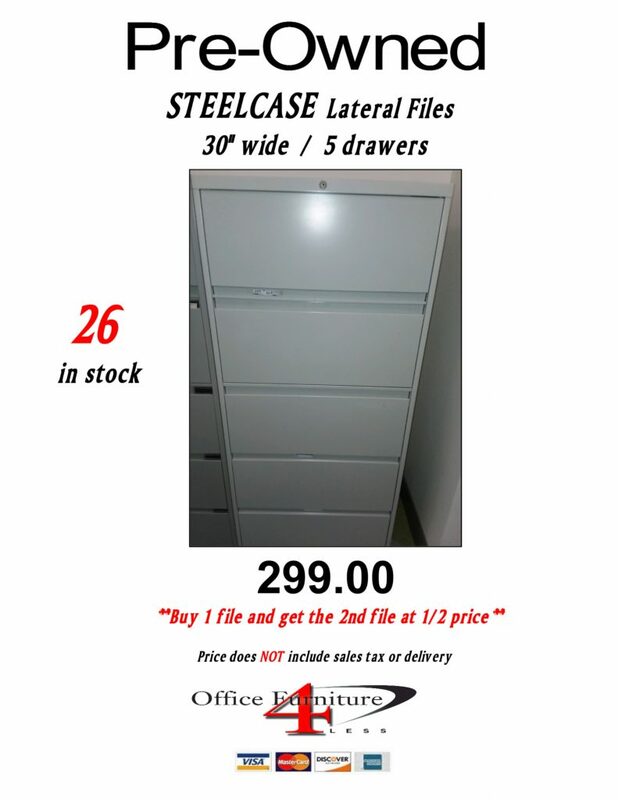 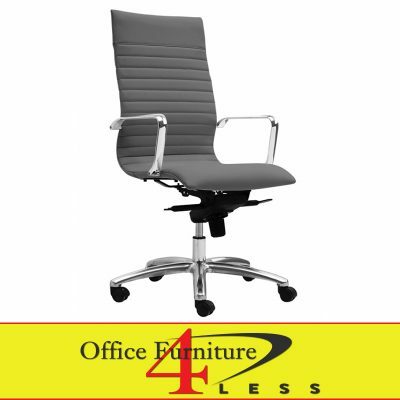 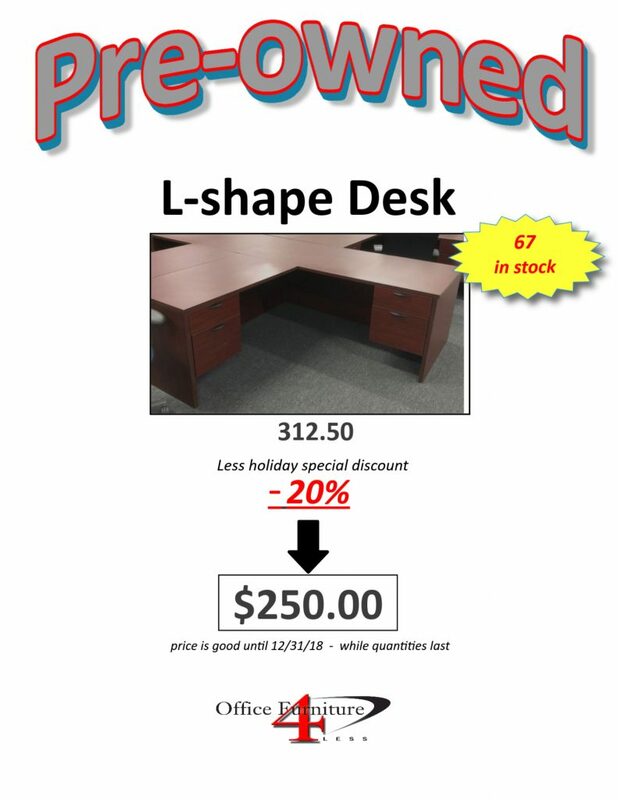 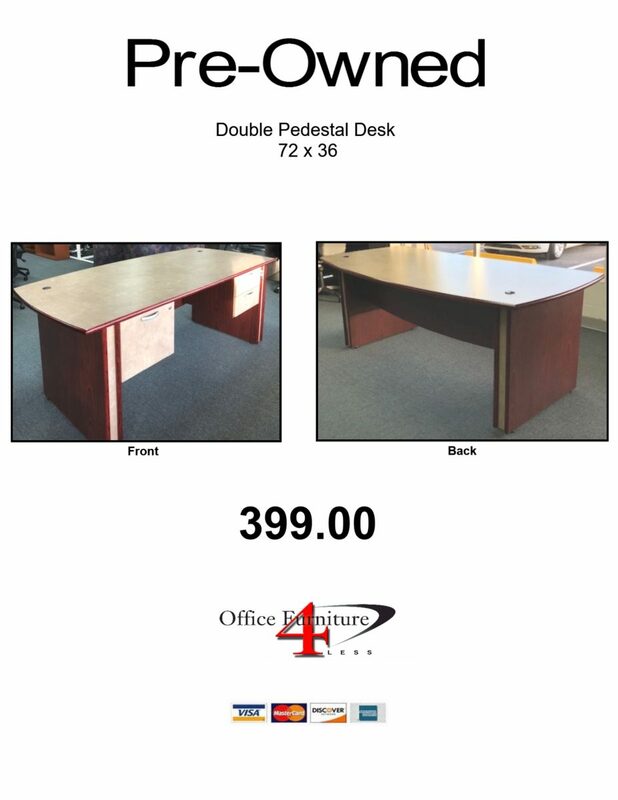 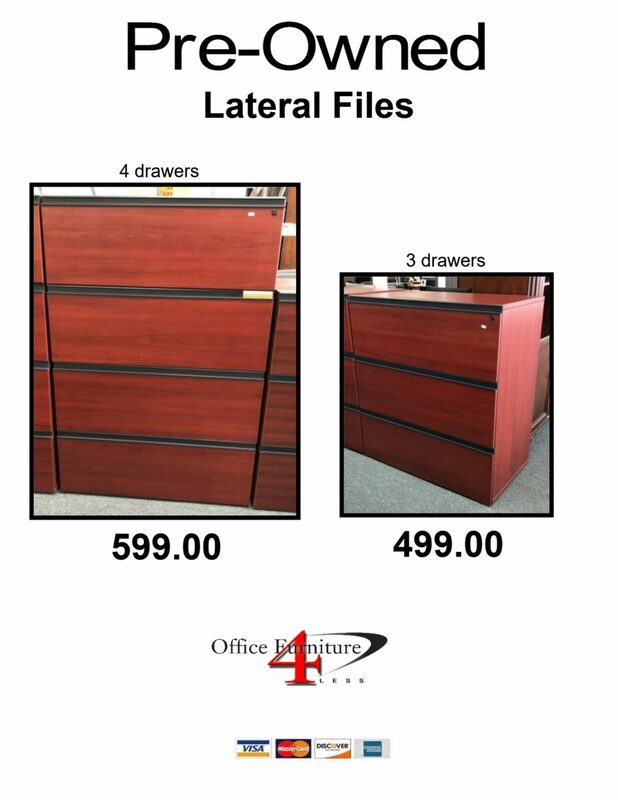 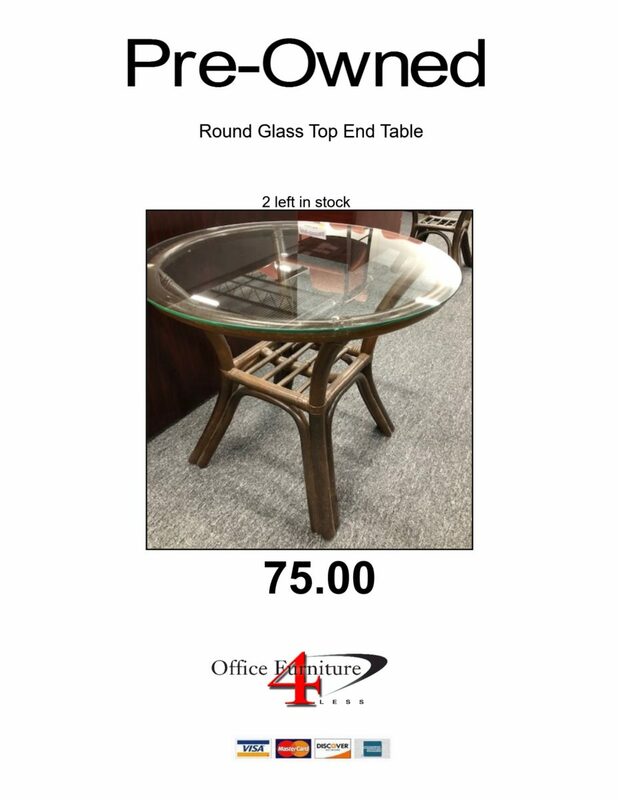 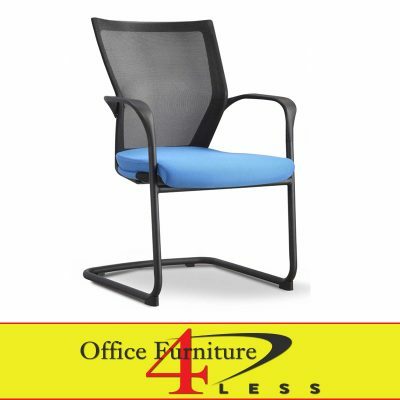 Office Furniture 4 Less is Central Florida’s Leading Office Furniture Dealer and Office Furniture Showroom. 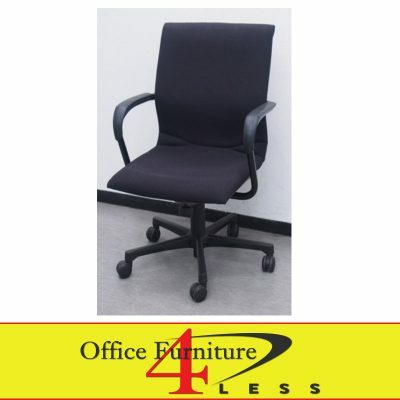 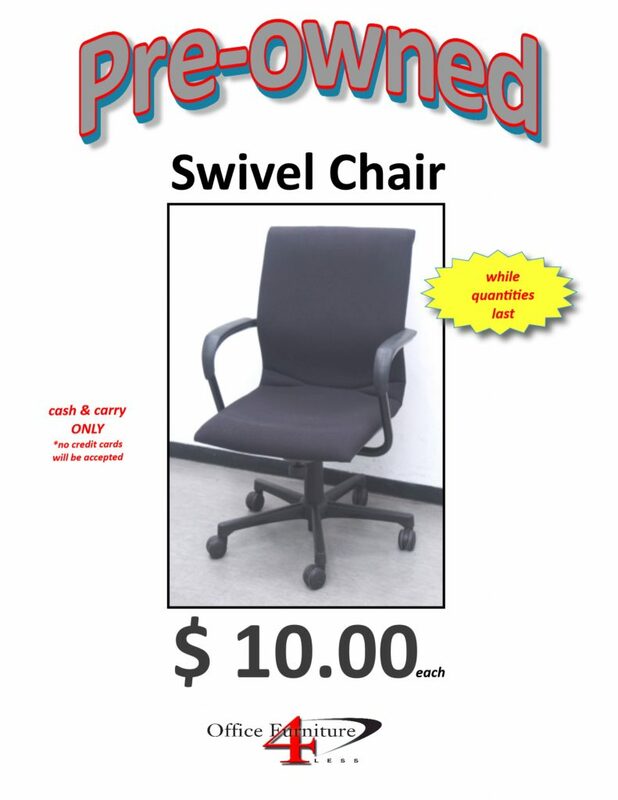 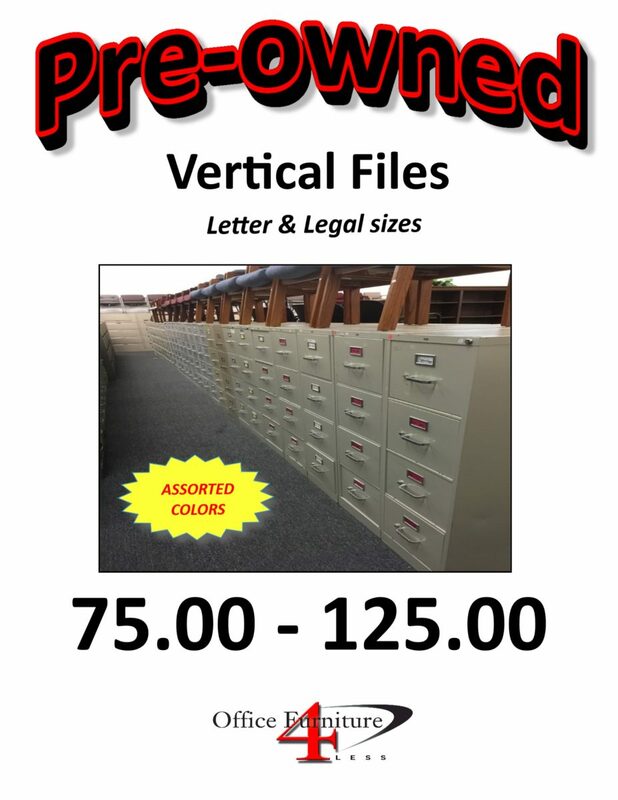 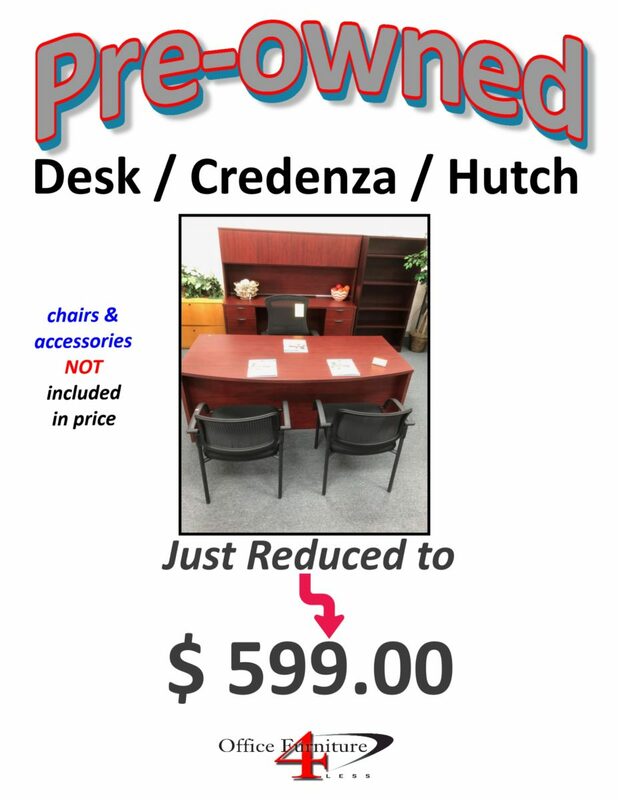 We sell new and used office furniture with prices you can’t beat in the Tampa and Orlando areas. 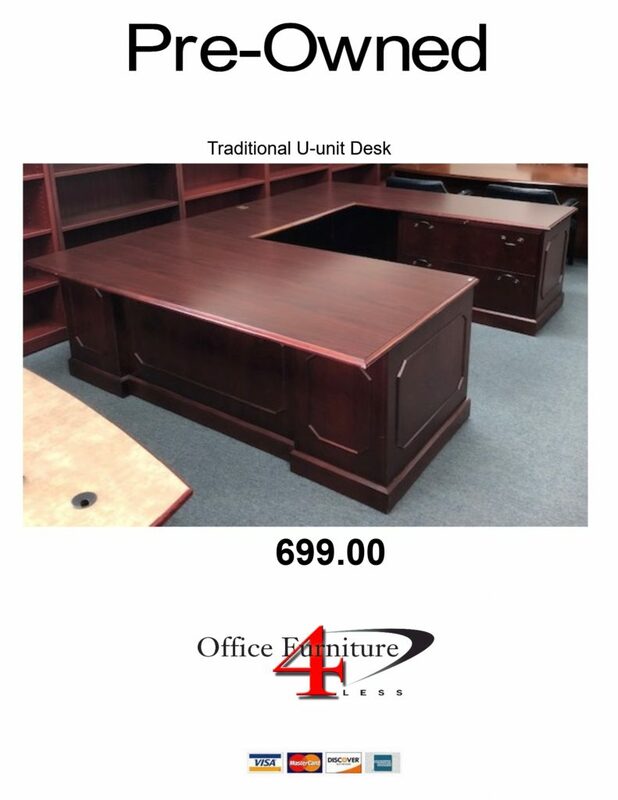 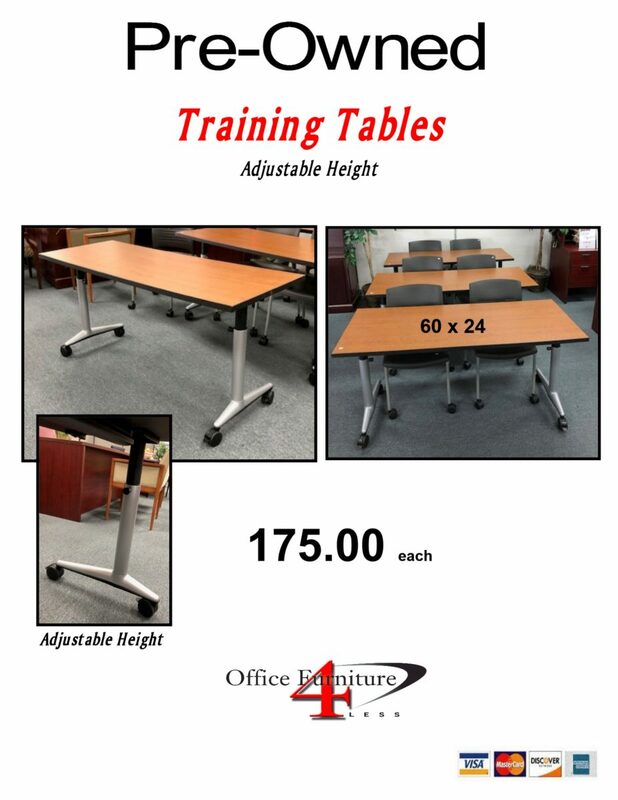 Visit Ocala's Office Furniture 4 Less, and let us help you supply your Tampa or Orlando office space with high-quality new or used office furniture! 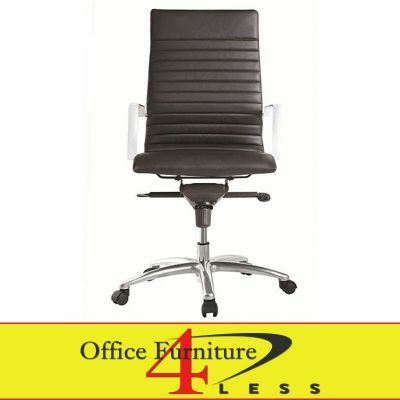 We are the best office furniture dealer with the most office furniture under one roof. 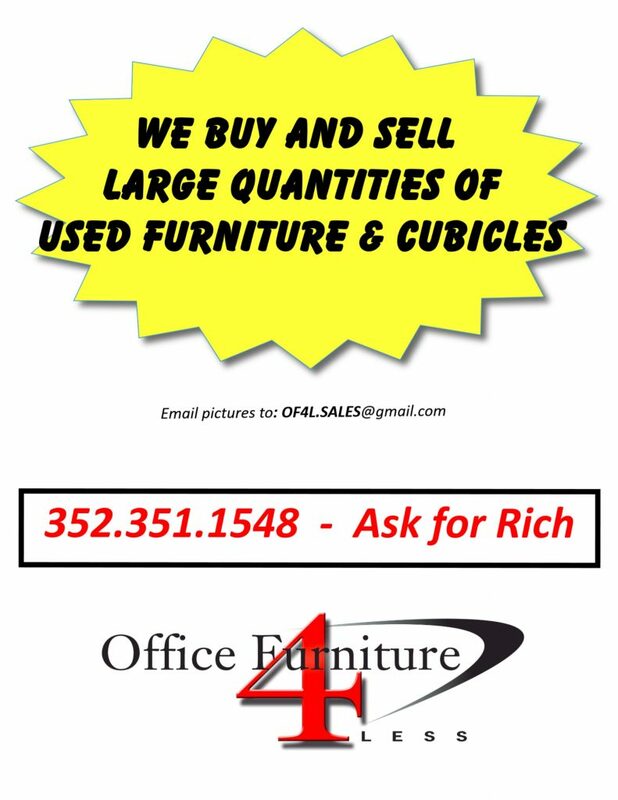 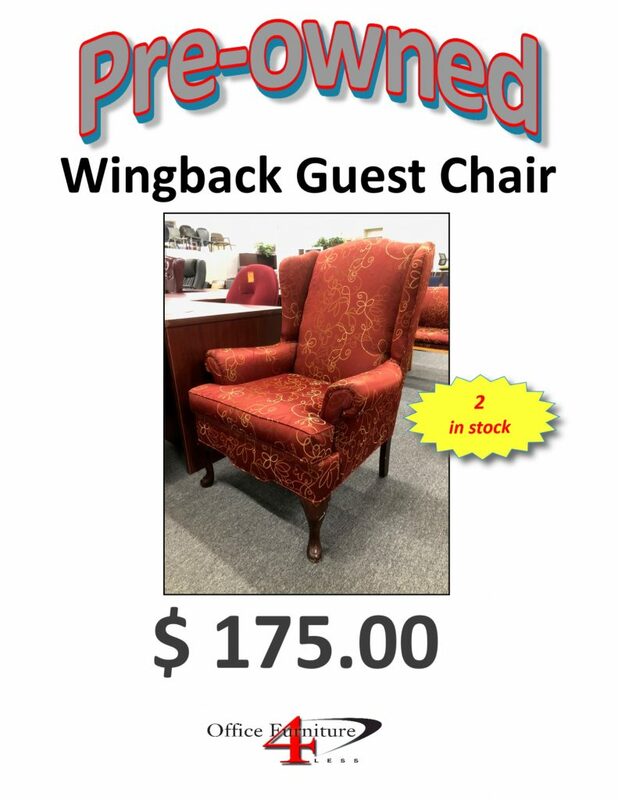 Visit our new and used office furniture showroom located in the very Heart of Florida in Ocala. 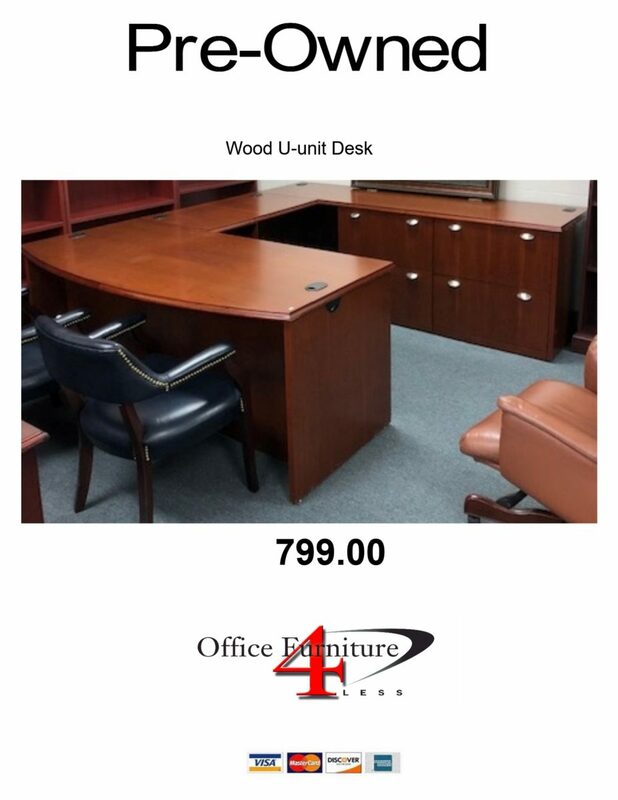 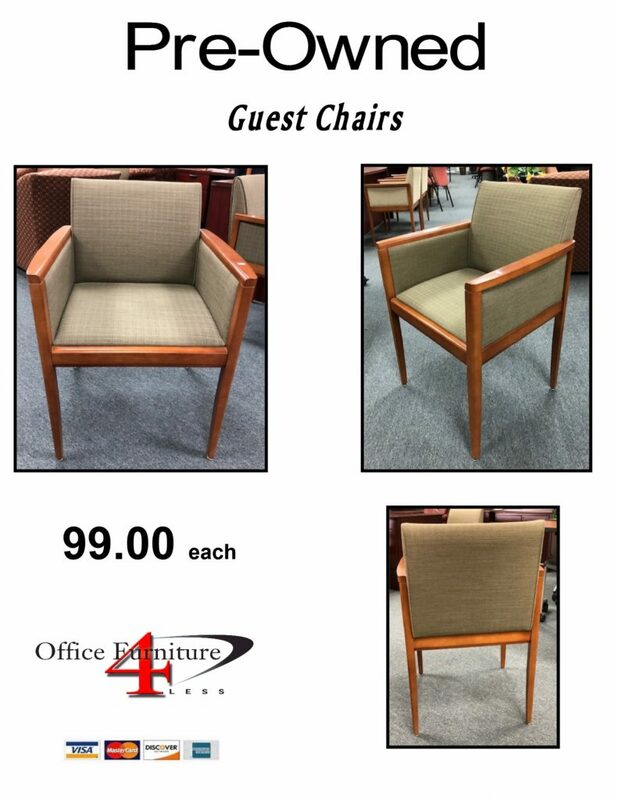 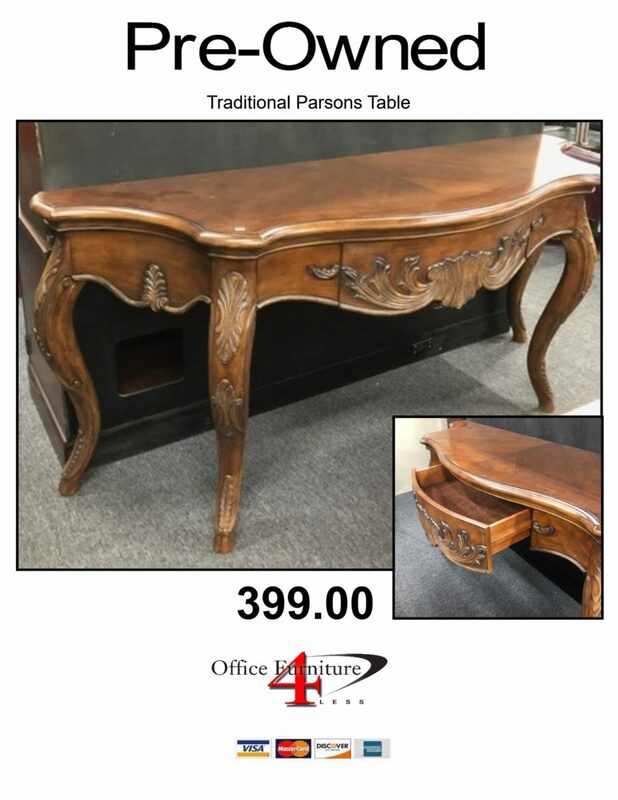 We have more than 12,000 square feet of office furniture, one of the largest new and used office furniture showrooms in North Central Florida.